Prior geologic mapping and surveying guide exploration and drilling at the project. 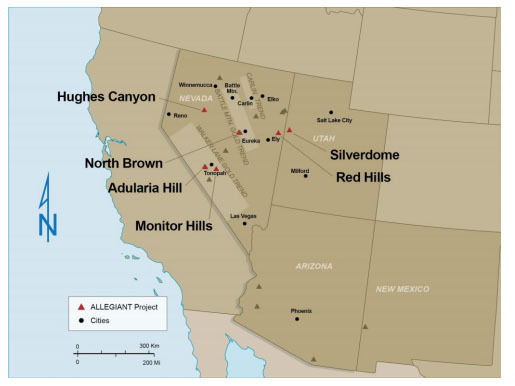 Allegiant Gold Ltd. (AUAU:TSX.V; AUXXF:OTCQX) announced in a news release that in late January 2019 it began drilling at Monitor Hills, the fourth of the six Nevada targets in the program. At Monitor Hills, 10–12 holes will be drilled for 2,150 meters. 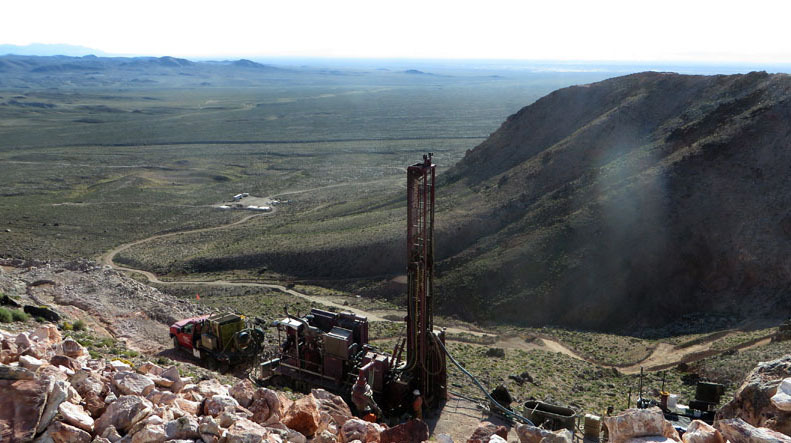 The target there is "Carlin-type gold mineralization in Cambrian and Ordovician sedimentary rocks," the release noted. The drill program is scheduled to wrap up in roughly June 2019. Prior to commencement of drilling at Monitor Hills, Allegiant conducted detailed geologic mapping and grid geochemical surveys. It collected 250-plus samples of outcrop and float from the property. On surface sampling, eight areas were identified where gold values in the outcrop exceeded 1 gram per ton. 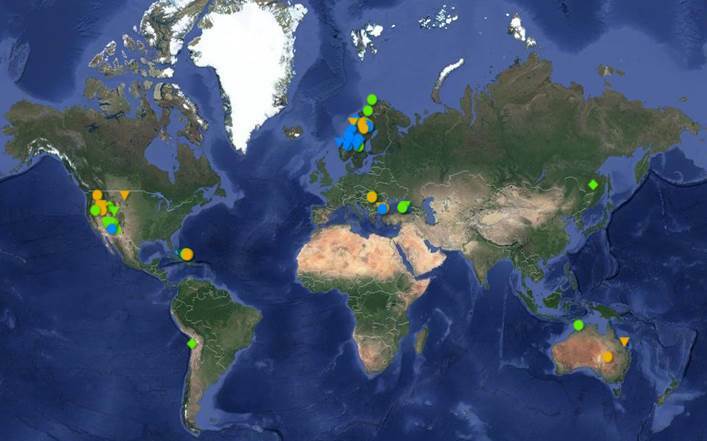 Numerous gold anomalies were delineated, primarily in covered segments, 300 meters long by 100 meters wide. 2) The following companies mentioned in this article are billboard sponsors of Streetwise Reports: Allegiant Gold. Click here for important disclosures about sponsor fees. 5) From time to time, Streetwise Reports LLC and its directors, officers, employees or members of their families, as well as persons interviewed for articles and interviews on the site, may have a long or short position in securities mentioned. Directors, officers, employees or members of their immediate families are prohibited from making purchases and/or sales of those securities in the open market or otherwise from the time of the interview or the decision to write an article until three business days after the publication of the interview or article. The foregoing prohibition does not apply to articles that in substance only restate previously published company releases. As of the date of this article, officers and/or employees of Streetwise Reports LLC (including members of their household) own securities of Allegiant Gold, a company mentioned in this article. The company's president and CEO hopes the former Secretary of the Interior will contribute to furthering the permitting process for its Wyoming project. This deal comes right before this year's exploration season. 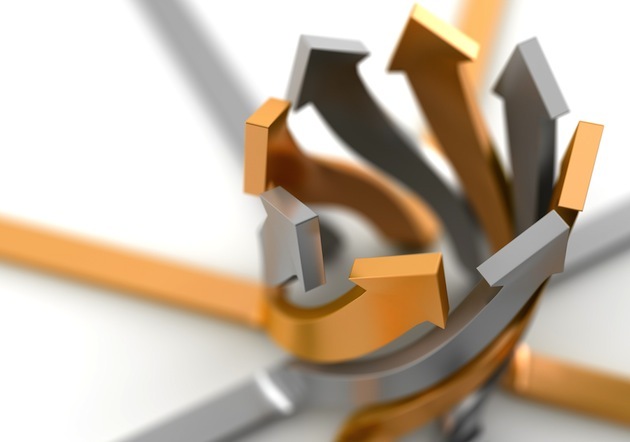 Fund manager Adrian Day reviews the Goldcorp-Newmont merger as well as provides updates on a number of resource companies in his portfolio, including some that he sees as good buys. Bob Moriarty of 321 Gold discusses what a move by the CEO of this explorer may signal for the company. Sector expert Michael Ballanger discusses generational attitudes toward investing and how they are affecting the precious metals markets. 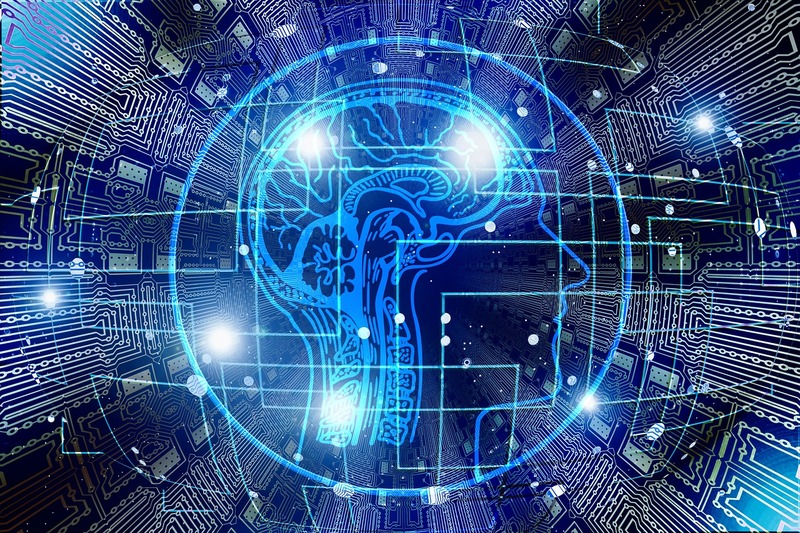 Peter Epstein of Epstein Research digs into the potential of this company's AI technology, which he believes offers significant benefits for the stakeholders as well as investors. Want to be the first to know about interesting Gold investment ideas? Sign up to receive the FREE Streetwise Reports' newsletter.